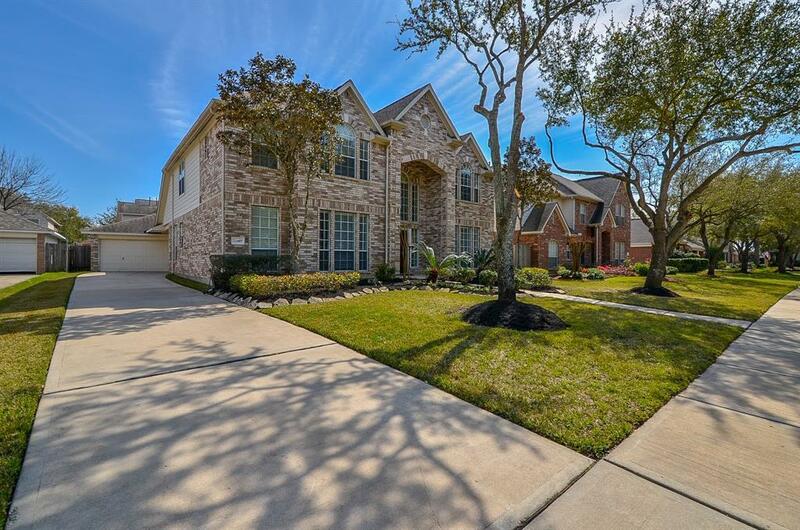 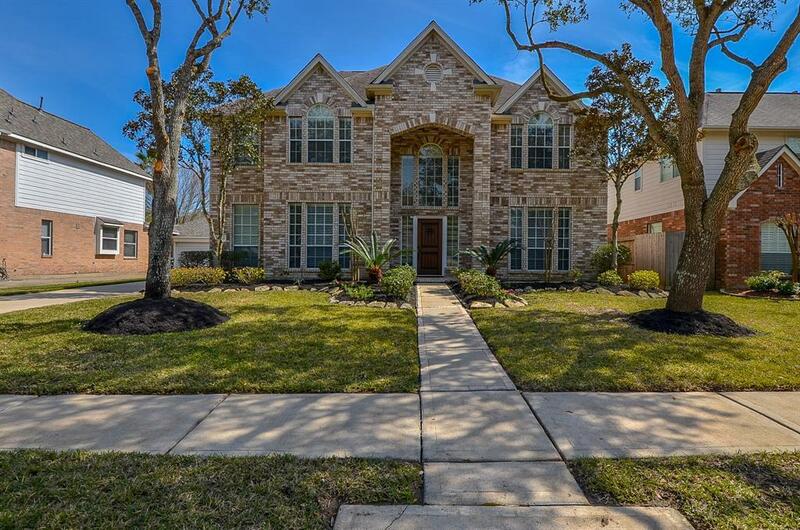 This Fabulous updated home in Cinco Ranch like NEW, seller spent over 100K using top of line materials, totally renovated downstairs,Dramatic two story soaring high ceiling foyer w new light fixture! 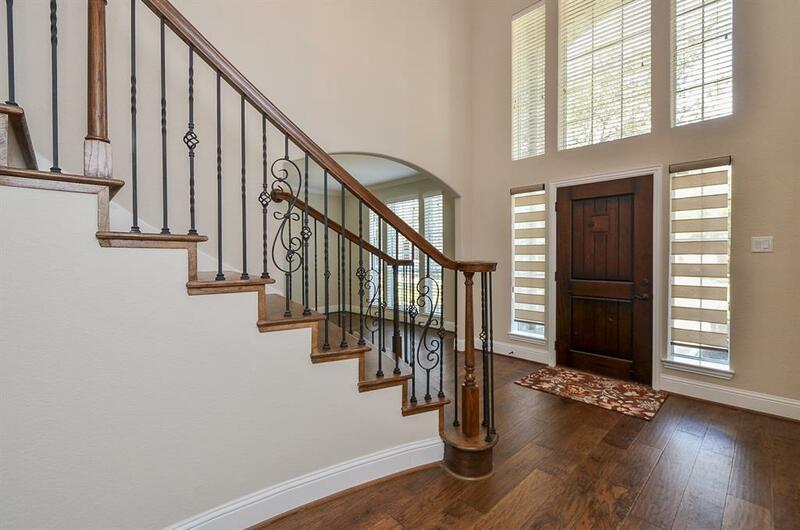 Absolutely stunning new wrought iron spiral case w rich Hickory solid wood stairway, high quality Hickory hard wood floor thru out downstairs, huge chef's dream kitchen w lots of new maple wood cabinets,new upgrade Quartz counter,oversize island, all new SS appliances,new tile in all wet areas, NO CARPET in downstairs, spacious private master w double tray ceiling, luxury master bath offers new frameless shower w marble surround, new cabinets, new tile floor, two walk-in closet,large den feature new beautiful fireplace,expensive custom shade in downstairs,new interior paint included the ceilings, big game room & 3 bedroom up w new upgrade carpet,TWO New A/C 16 SEERS whole unit/air ducts. 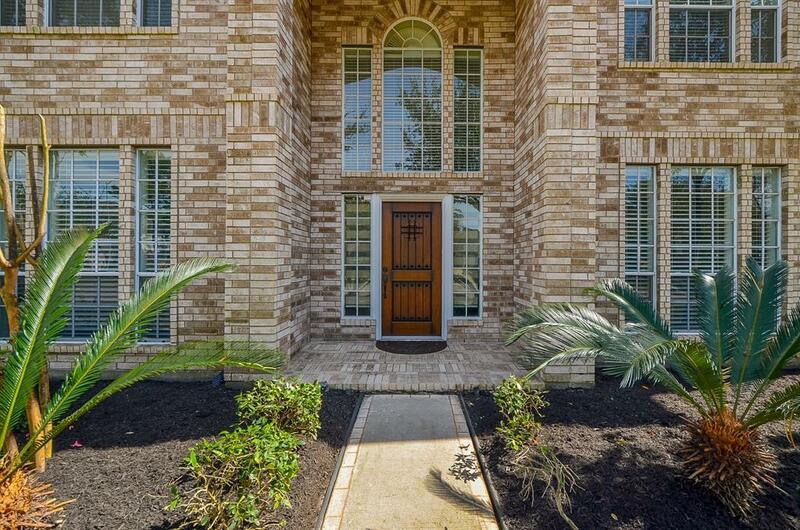 Great location easy access to Grand PKWY, West park Toll,HWY 6, shopping, walk to Becky Junior high!